Not since the 2003 US Open has an American male won a Grand Slam singles title. 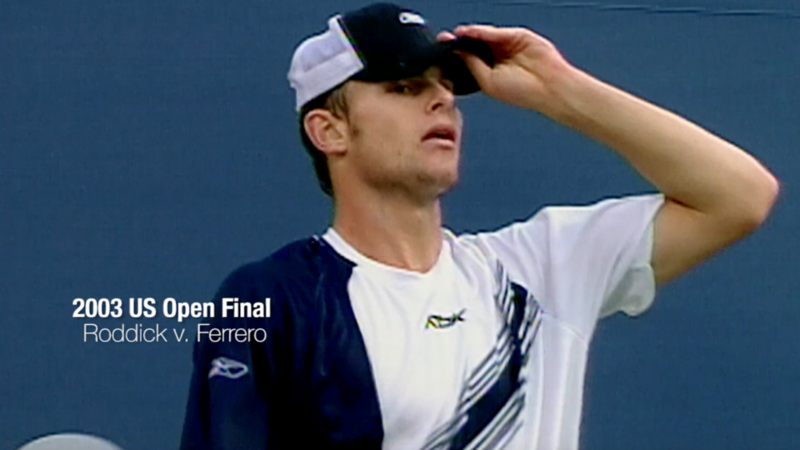 The winner was a highly confident man who turned 21 during that year’s US Open, Andy Roddick. To think that only three years earlier, Roddick had won the US Open junior title. But as anyone who ever knew Andy would confirm, he always conducted himself with exceptional urgency. This was a young man in a hurry, a man who competed with plenty of pride and even more passion.